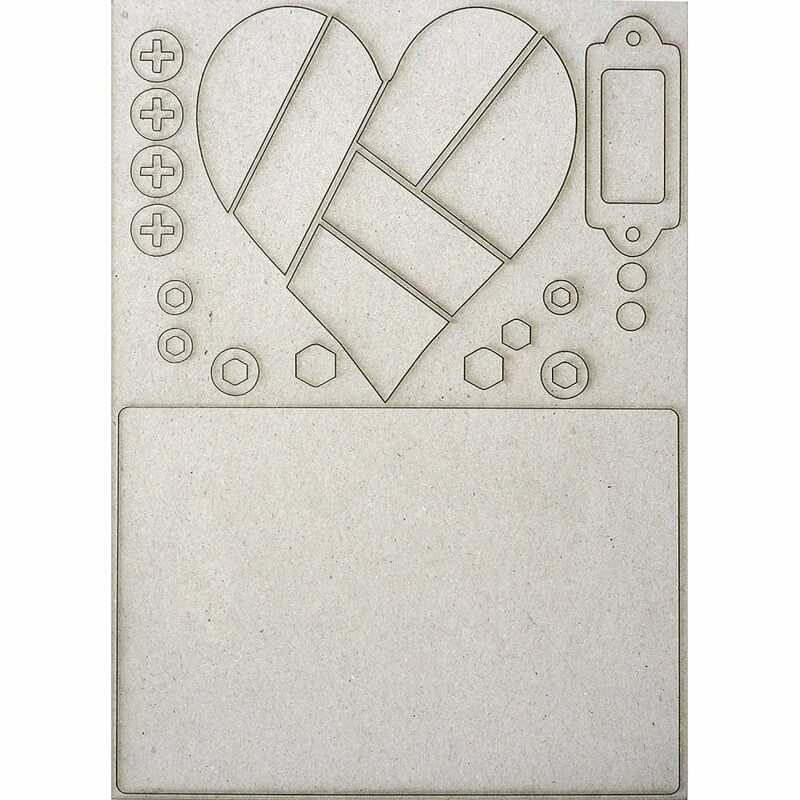 Pop-ems are ideal for all your mixed media, cardmaking, scrapbooking, journaling and home décor projects. They are made from 2000 microns greyboard which is lighter than MDF. They are strong enough to take paints and ink, without the weight of wood. The greyboard is also flexible making it a great product to use.